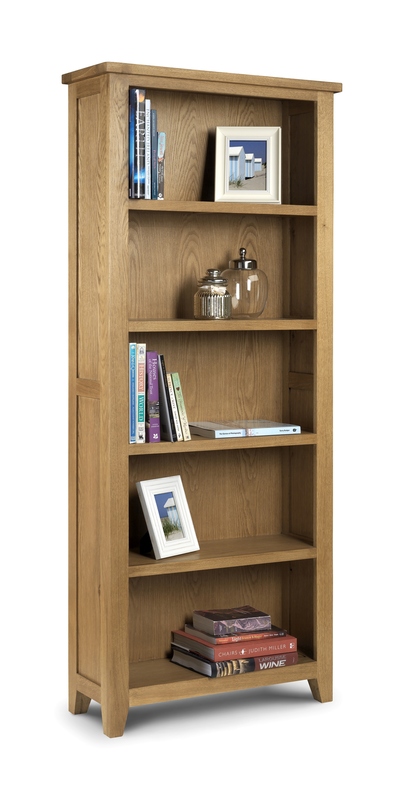 The Heritage Solid Oak Tall Bookcase is a charming and practical feature for any home. 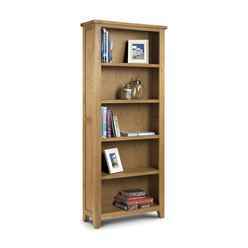 The solid oak used during construction makes the bookcase sturdy, durable and reliable. This product requires assembly. Delivery is carried out by a professional, 2 man, manufacturer team who delivery to a room of choice and work tirelessly to ensure no delays and exceptional service. Please note some Scottish highland and islands postcodes (such as AB26+ , FK 20-21 ,IV , KW 1-14, PH15-41), Northern Ireland, Isle of Wight, Isle of Man and Eire will incur a surcharge. Our non-faulty returns policy is listed in our full Terms and Conditions. Please note images are for illustration purposes only. They may show the style but not the exact size, which will be listed in the title and description, of the furniture or mattress listed. 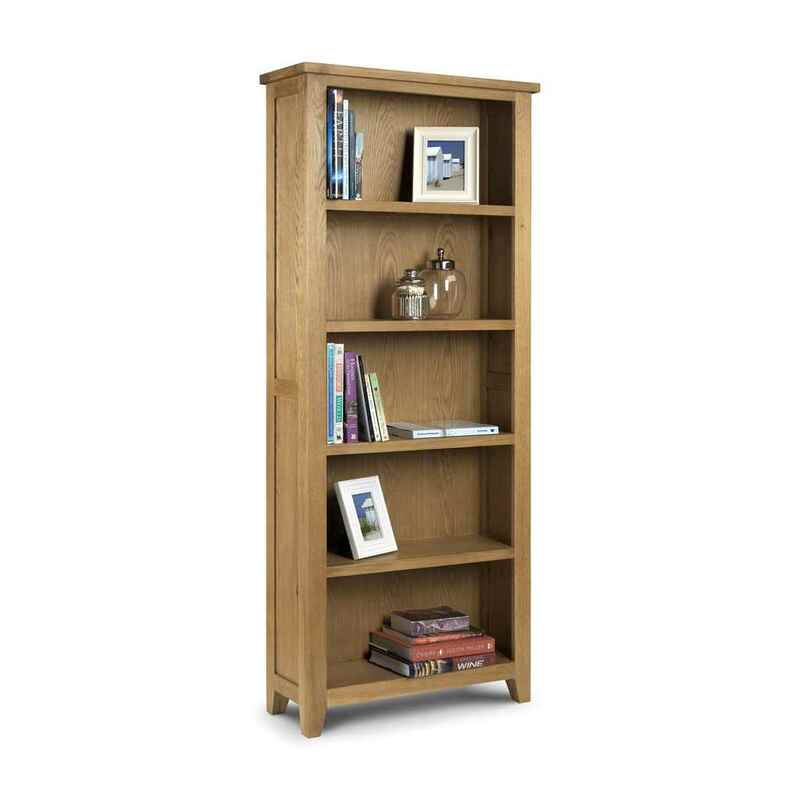 Product colours may vary slightly due to the photographic process and images may include optional extras, which unless listed as otherwise, are not included with the product. Our non-faulty returns policy is listed in our full Terms and Conditions.